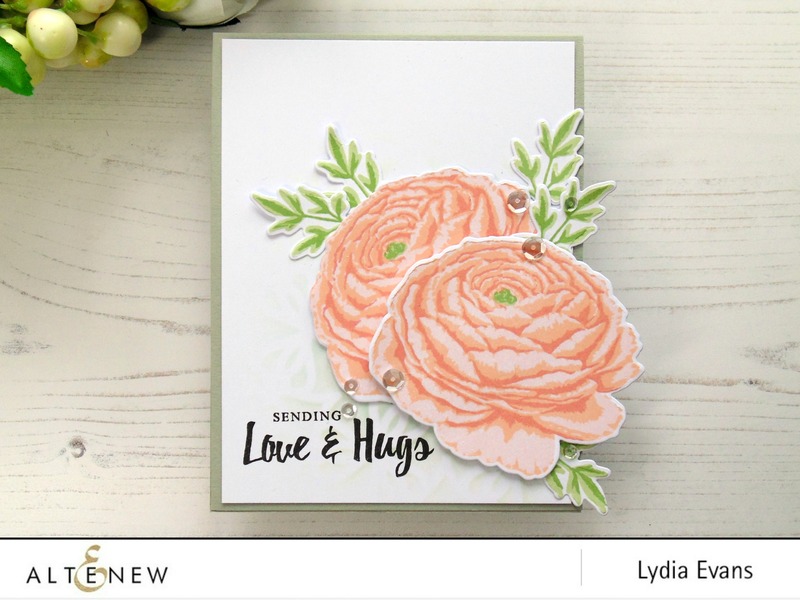 Hello everyone and welcome to our 4th special Build-A-Flower Release- this month we have the gorgeous Build-A-Flower Ranunculus! We are excited that every month on the 15th we will have a special release of a new Build-A-Flower Set – so make sure to look out for these beauties they are sure to make an incredible collection! The ranunculus flower can be found in many different colours and shades from bright and bold to soft and subtle. Their petals are tightly grouped and multiple giving them a bowl like look. The petals are also very delicate looking like crepe paper and give them a very feminine look. It symbolizes charm and attractiveness. 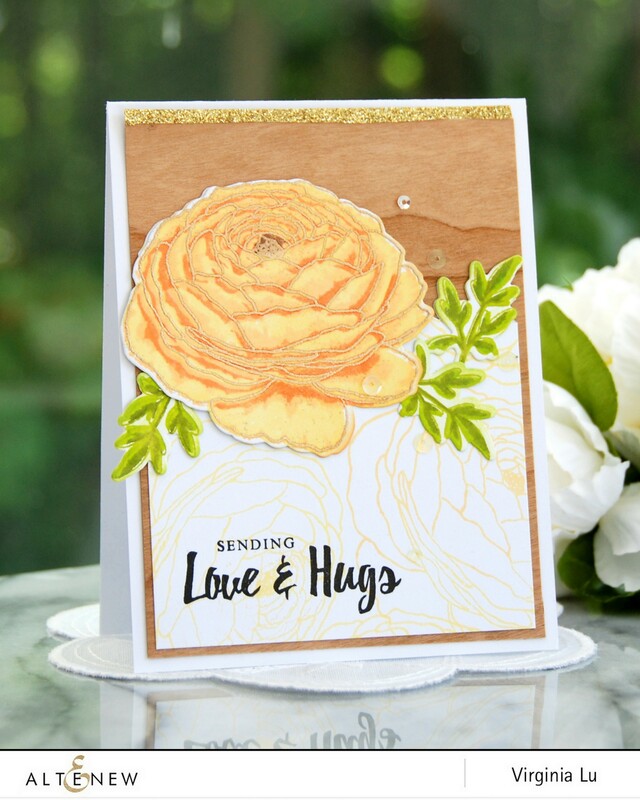 This beautiful layered bloom can be stamped using all of the layers in the set or mix and match with or without the outline. The outline can then be used on its own and used with many colouring mediums. This flower would make a great focal point or even backgrounds, as it is a large size this will work great on all different kinds of home made projects such as home decor and scrapbooks as well as hand stamped cards- or even try with fabric inks to create your own designer fabrics. The Build-A-Flower Ranunculus truly is a must have for your flower collection. Make sure to visit designers’ blogs for more details and leave them some love. We cannot wait to see what you create with our Build-A-Flower Ranunculus. So to celebrate this special release, we are giving away a $30 gift certificate to THREE lucky winners! Please leave a comment here on the Altenew blog for a chance to win. The winners will be announced on Sunday, June 25th. Also for a further chance to win please check out what Lilith did with this set on the Altenew Scrapbook Blog. These cards are fabulous. 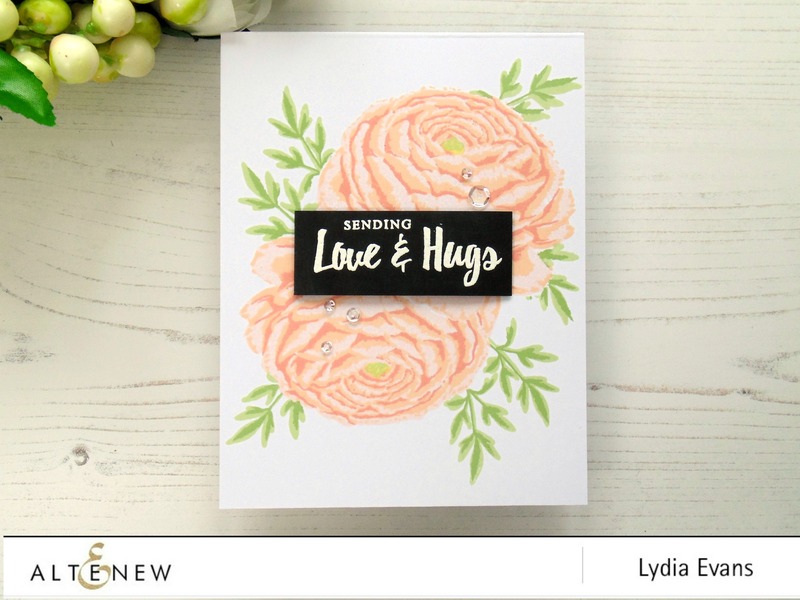 I haven’t made a card in a long time, but these are so inspiring I might have to make one! The design team have made some beautiful projects! I can’t wait until mine arrives. 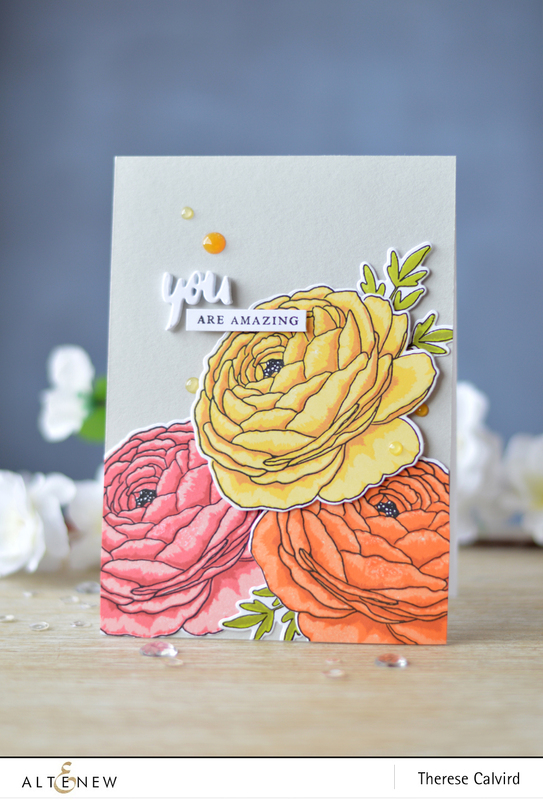 Wow, the Ranunculus layering stamp is gorgeous, these flowers really stand out. 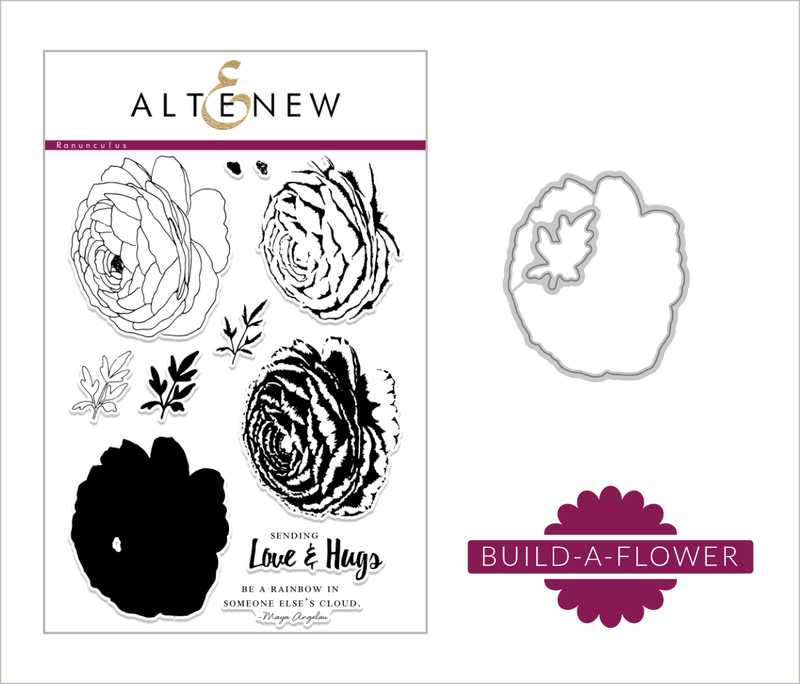 Altenew you have done it again with your layering stamp, love your layering flowers, they are all beautiful. The stamps are beautiful and make lovely cards. I love the inspiration provided on the blog. These flowers are so incredibly beautiful. Love what the design team did with them. These are so cute. Love them all! Such beautiful samples to inspire us! The rununculus set is definitely on my wishlist now!!! Gorgeous stamp set and amazing cards!!! What a beautiful stamp set! 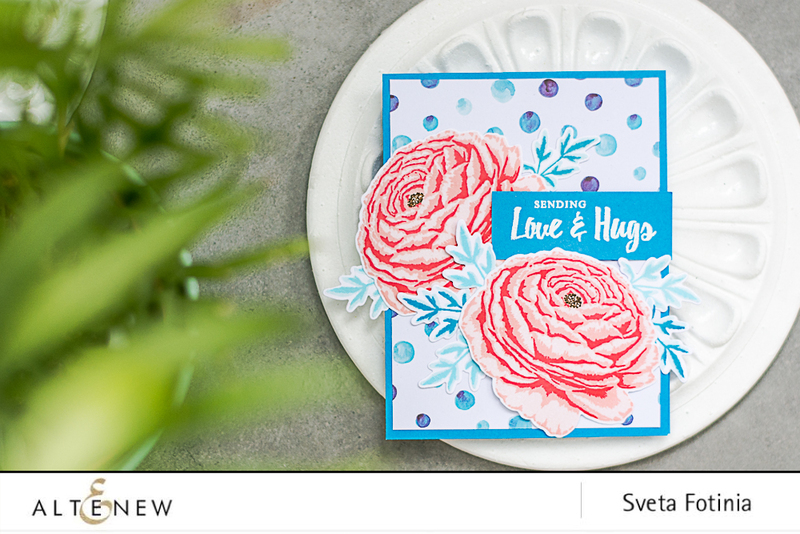 There are so many lovely cards and projects you can create with it. I would love to use it in my Bible Journaling. The cards are just beautiful! Than you for the chance to win the stamp set! The images are really pretty! Absolutely love this set! The sample cards are just beautiful! 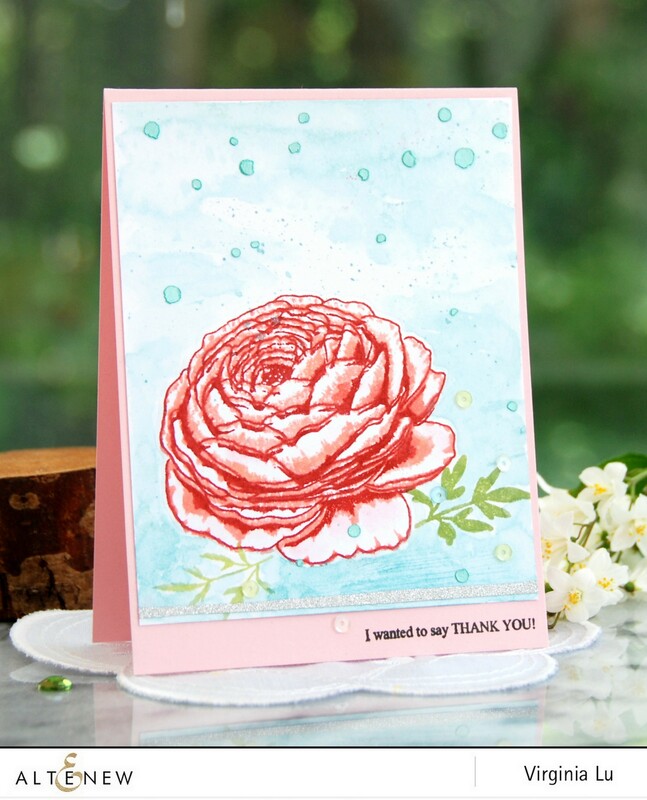 The Build-A-Flower Ranunculus is such a beautiful stamp set, it is so detailed and gorgeous!!! All of the designers cards are fantastic and very beautiful! This set is so beautiful! Looove all you layered flowers sets. Enables everyone to create beautiful projects like pro’s. 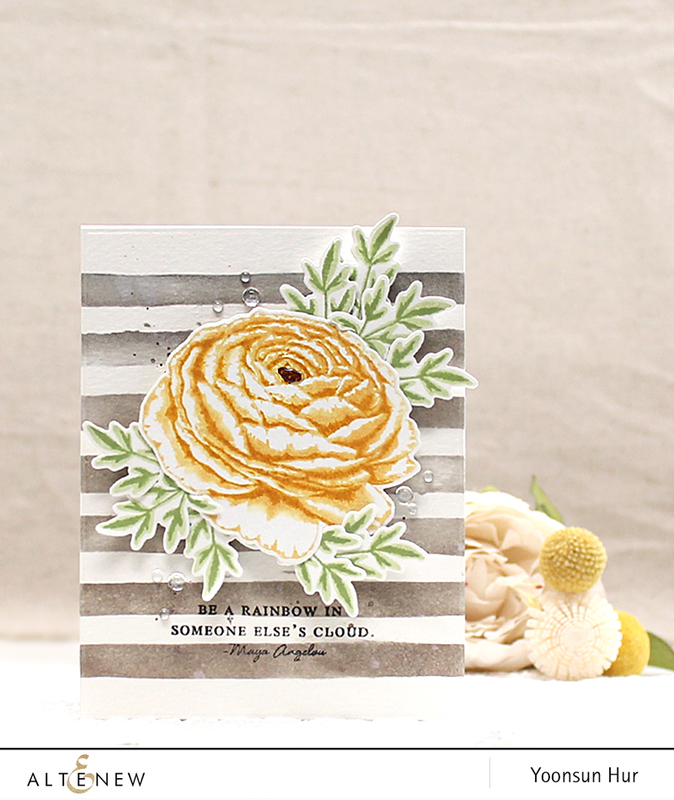 Ohhh how I love your layering stamp sets! SOOO beautiful. Beautiful new set! Wonderful inspiration from the DT as always! First of all thanks for sharing your blog with us, I really like it very much. I am also a housewife and I also love to decorate my house. Please keep sharing like this kind of blog with us. What a gorgeous set. Thanks for sharing and a chance to win. The inspiration I get from this blog is awesome. 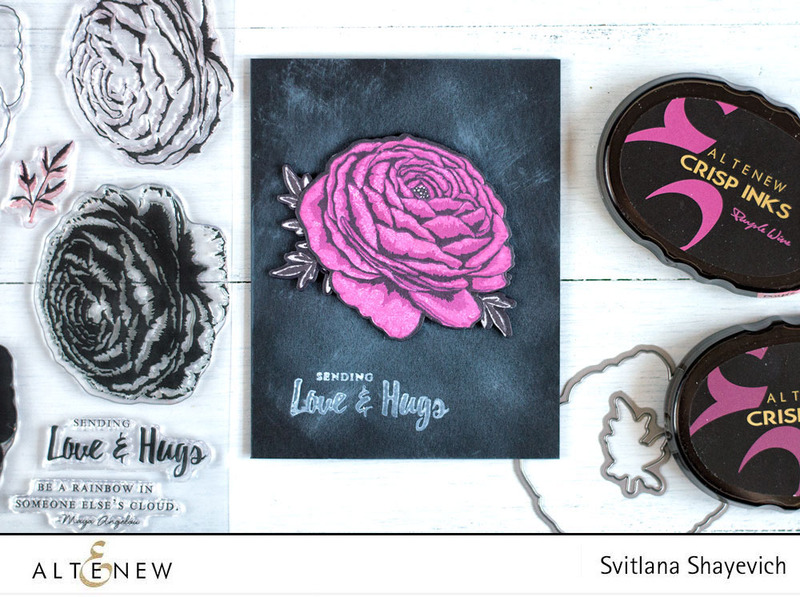 I started out using only Stampin’ Up! 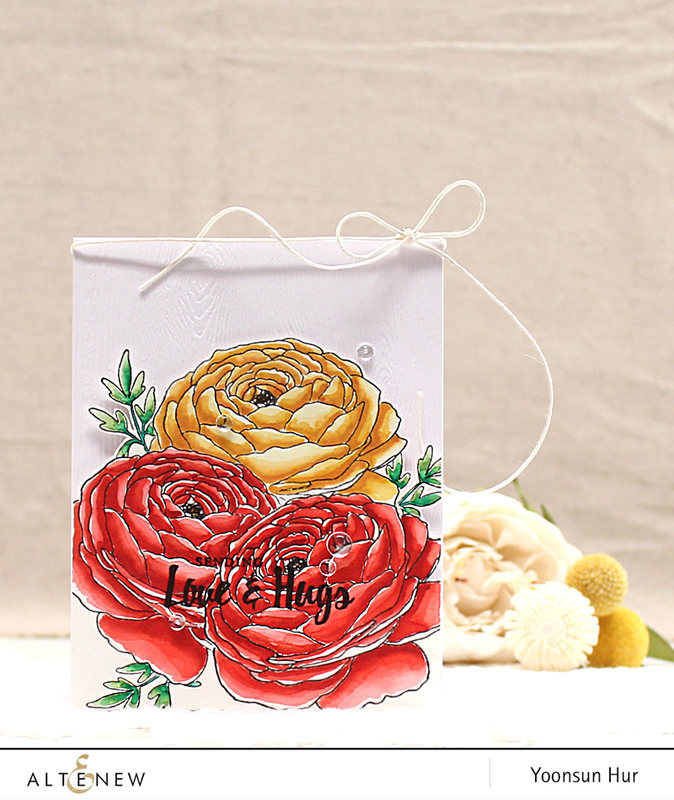 stamps and products, but your stamps are so much more detailed and life like and many layered, so now I have so many of your beautiful floral multilayered stamps and dies. Thank you for sending me so many beautiful new creations to admire So often. They are definitely inspiring!